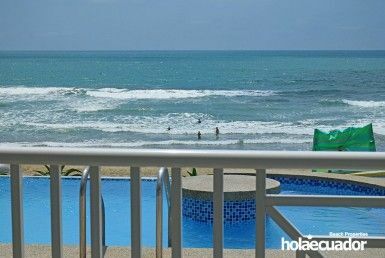 Las Olas is a luxurious condo property for sale at the famous Playa San Jose, south of Manta, in the coastal province of Manabí. 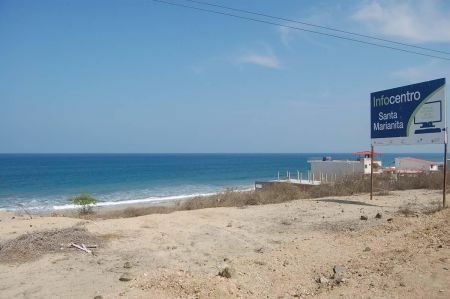 Picture yourself in your very own beachfront home in Ecuador… Whether in your open concept kitchen and living room or in the master bedroom, the soothing sound of waves provides the ambiance, with an incredible panoramic view of the Pacific Ocean as a backdrop. 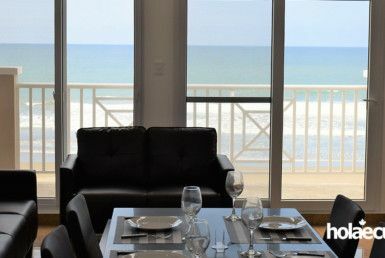 Take in the warm coastal breeze while sitting outside on your extra-large balcony or from the infinity swimming pool of your beautiful Ecuador beachfront property. 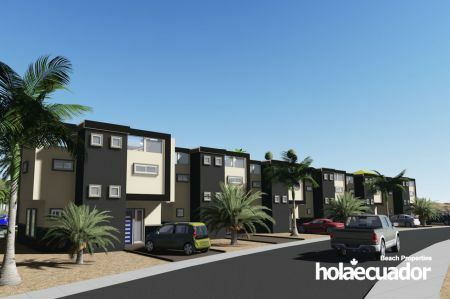 Plus, as with all of the HolaEcuador houses for sale, you fully own your deed outright. Whether it is for a vacation property, income property or as a permanent residence, Las Olas is a premiere Ecuador real estate project and an opportunity not to be missed. 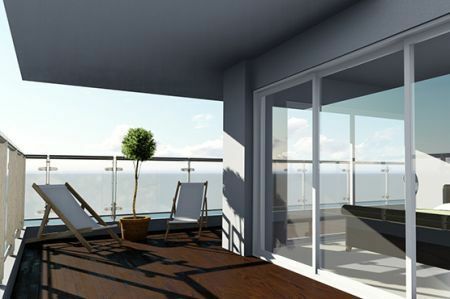 Two second-floor units are available in this incredible Ecuadorian beachfront condo project. With astonishing attention to detail, our high-end finishes include hardwood cabinetry, granite and quartz surfaces and high-gloss porcelain flooring. The bright, open-concept kitchen and living space with 14-foot ceilings and oversized windows provides an unparalleled view and feeling of wellbeing. 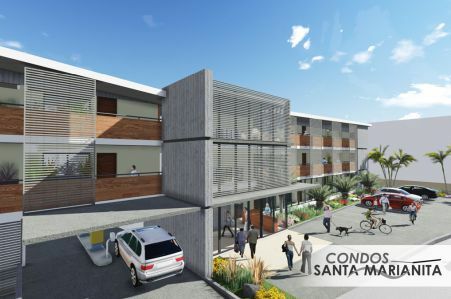 Hard and soft landscaping as well as connections to the water and electrical services are included in the prices of these Ecuador condo units, as well as the rough-ins for air conditioning, fiber optic Internet and dishwasher. High-end appliance and furnishing packages are available – a true turnkey solution so you can immediately start enjoying your time at the beach! 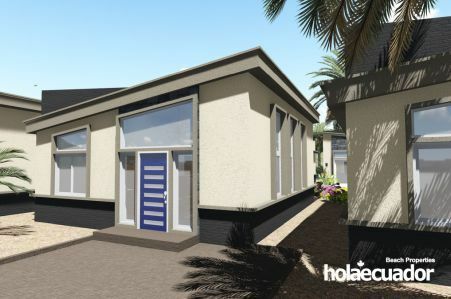 Choosing a home in Ecuador is not only about looks and convenience. You also want peace of mind knowing that your construction is solid and safe for many years to come. Las Olas was built to last, with a reinforced concrete superstructure and construction methods that meet the best of both North American and Ecuadorian building standards. Learn more about our construction methods and warranties here.